The new GS 650 is a powerful heavy-duty professional chain saw developed in conjunction with industry experts and designed for the most severe and lengthy of tasks in difficult environments. 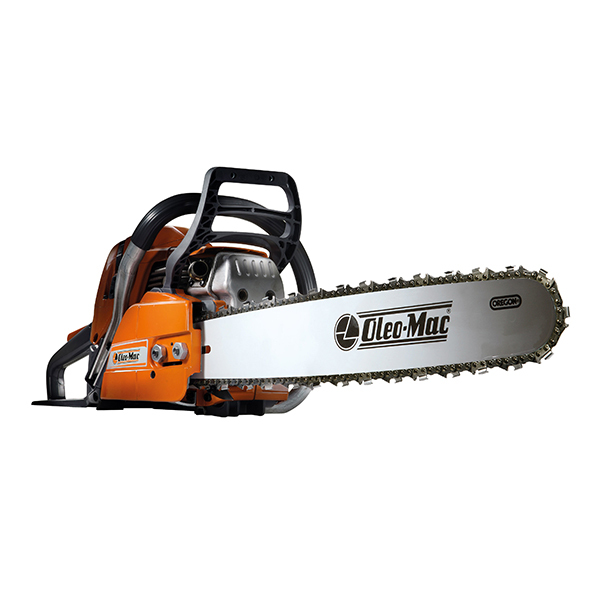 The high power, the 18" to 30" interchangeable bars (stellite and with sprocket tip), make it a versatile machine that is specially suited to felling and cutting up large trees. – Consistently high performance under all operating conditions. – Long-term reliability and strength. – Ease of use and comfort guaranteed to minimise muscle fatigue after long hours at work. – Easy access for simplified cleaning and routine maintenance.